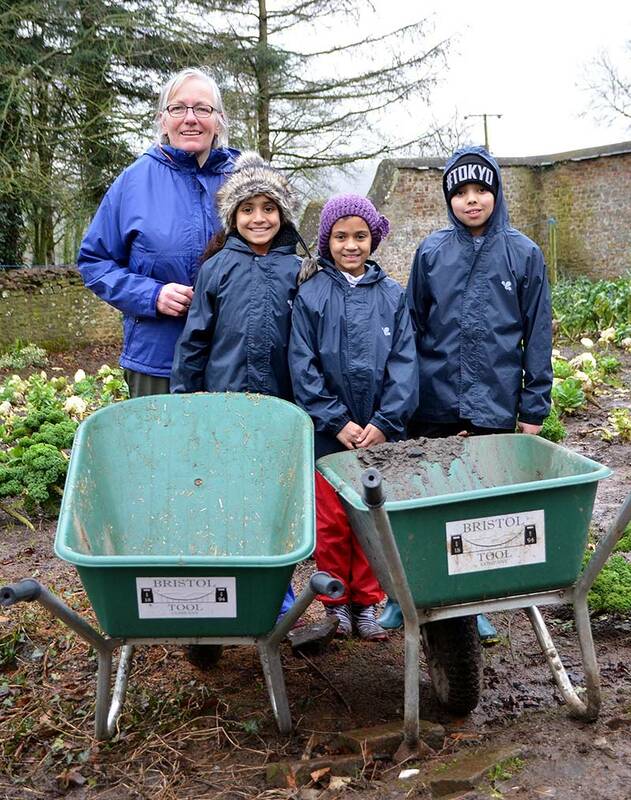 Throughout the year we've supported various charities and when Farms for City Children fundraiser Connie Thomas contacted us to enquire if it would be possible to support them by supplying some wheelbarrows for the children to use we couldn't resist. The original city farm, Nethercott House in Devon, was established in 1976, two more farms later opened their stable doors, Wick Court in Gloucestershire and Lower Treginnis in west Wales. The farms were set up to encourage school children and their teachers to spend a whole week learning practical and social skills in safe and comfortable surroundings, engaging with real farmers on real working farms. We provided plastic wheelbarrows for the children to use around the farm, Catherine Knight, Farm School Manager suggested that plastic wheelbarrows would be more manageable for the children to push and unload than metal wheelbarrows. You can find out more about Farms for City Children on their website http://farmsforcitychildren.org.